MUDD UP BOOK CLUBB: Qiu Xiaolong - mudd up! The Mudd Up Book Clubb rolls into 2015 with a Chinese communist crime novel about a poet-cop! We’ll meet on Sunday January 25 to discuss Qiu Xiaolong’s Death of a Red Heroine. Qiu Xiaolong was the first person to translate Eliot into Chinese. He was in the US working on an Eliot book when Tiananmen Sq broke out, prompting him to stay on to remain out of trouble… He still lives in St.Louis. 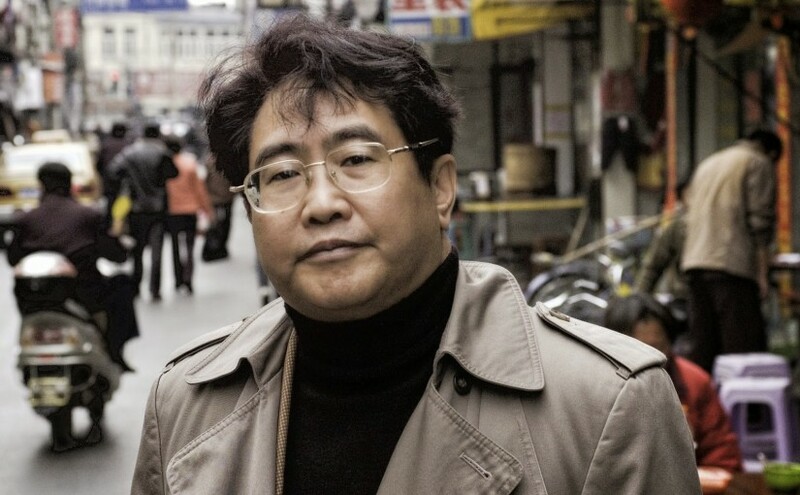 As explained in this interview, Qiu writes his books in English, despite the difficulty–and censors scrub politically sensitive phrases and all specific place references from the Chinese translations! Death of a Red Heroine. Go here to buy it from local publishers Soho.